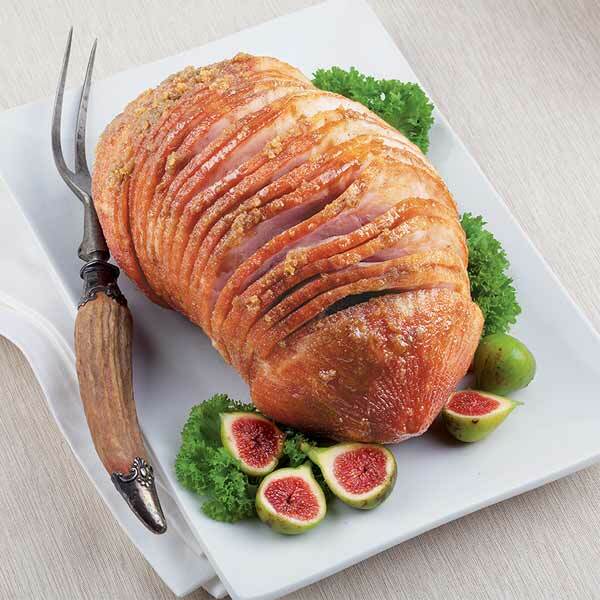 They say that good luck and good fortune are given to those who serve salted pork during New Year's celebrations. 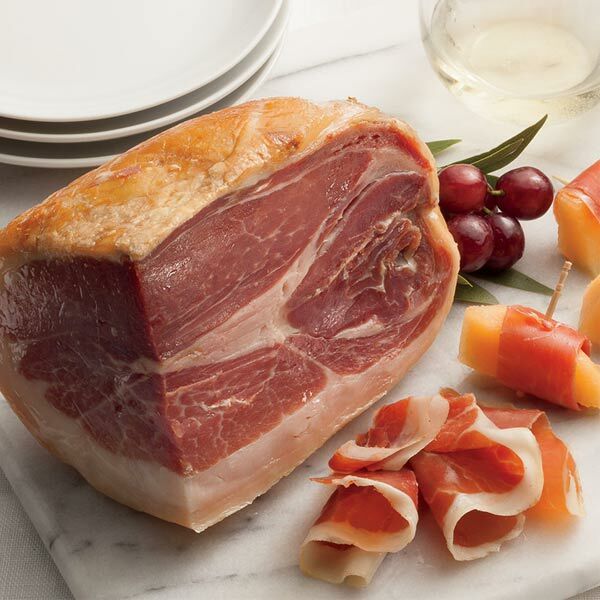 No matter what folklore says, you're guaranteed to celebrate 2019 with delicious Southern flavor with our selection of cured meat gift packs. 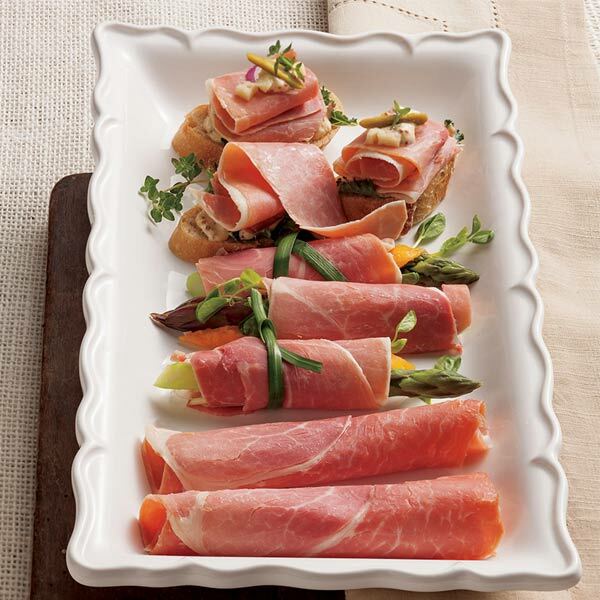 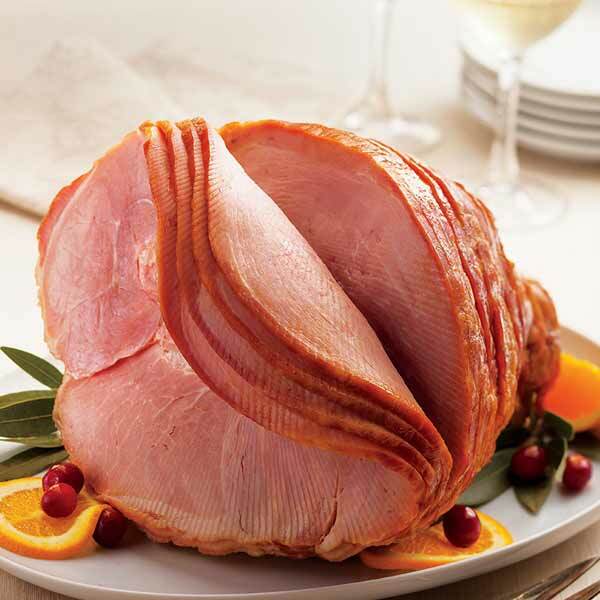 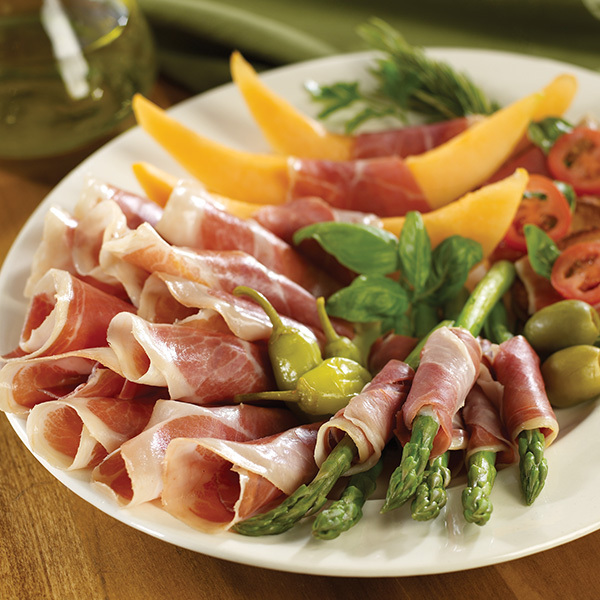 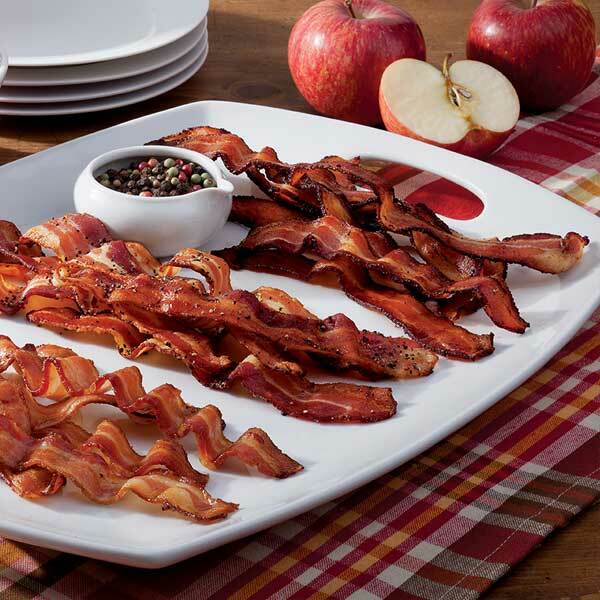 For a limited time, save $10 off on select hickory smoked hams, bacon, and sausages for your New Year plans. 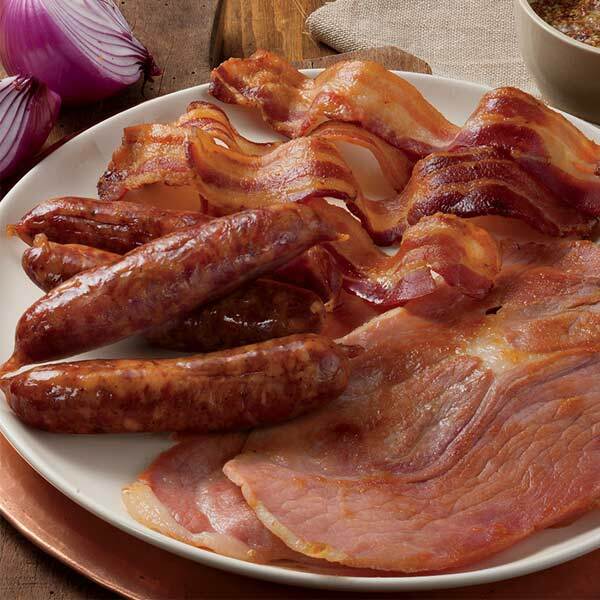 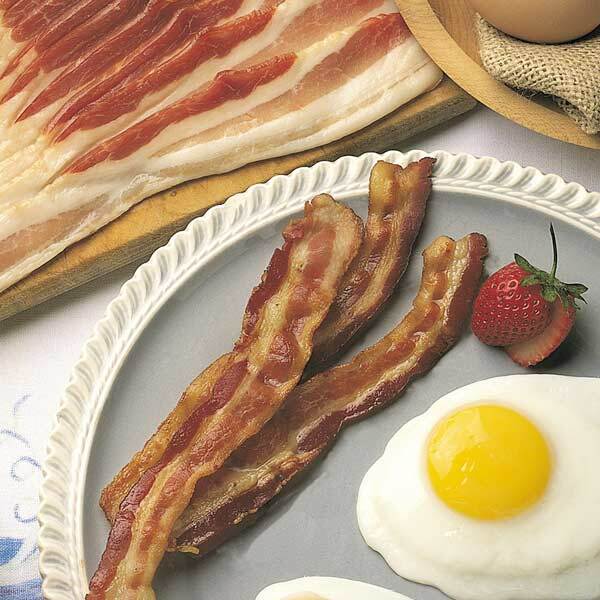 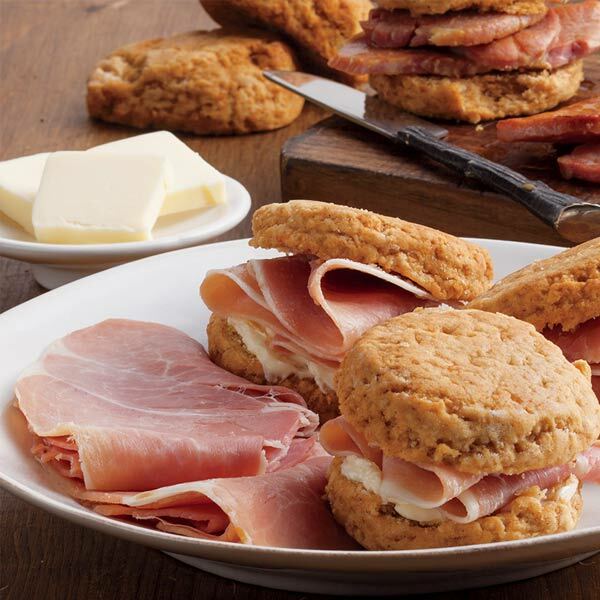 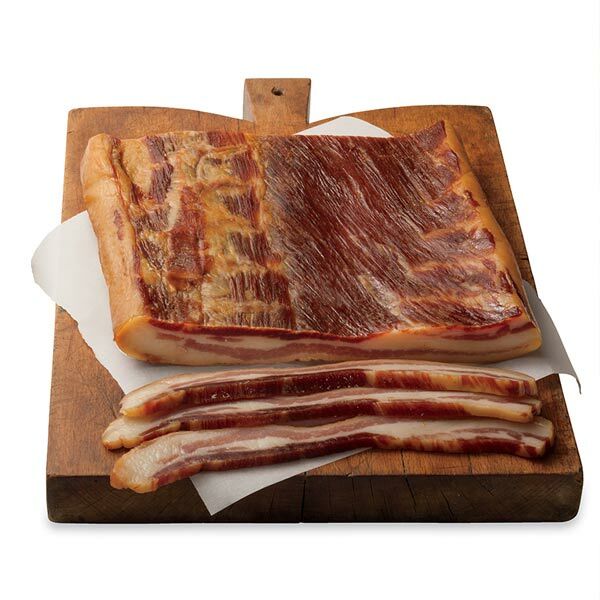 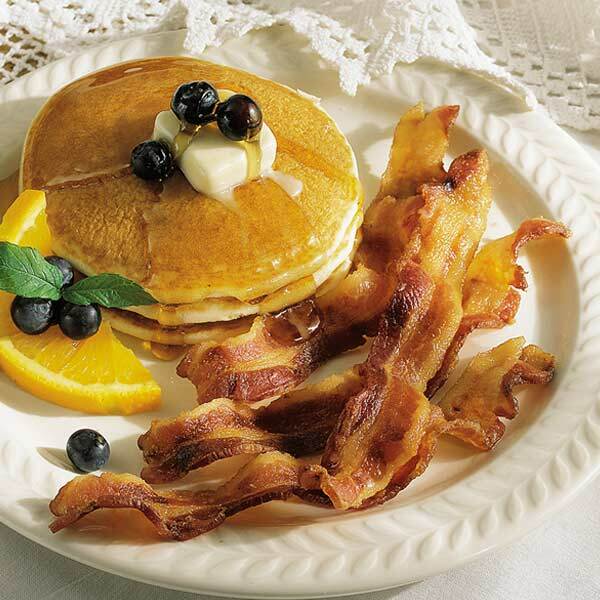 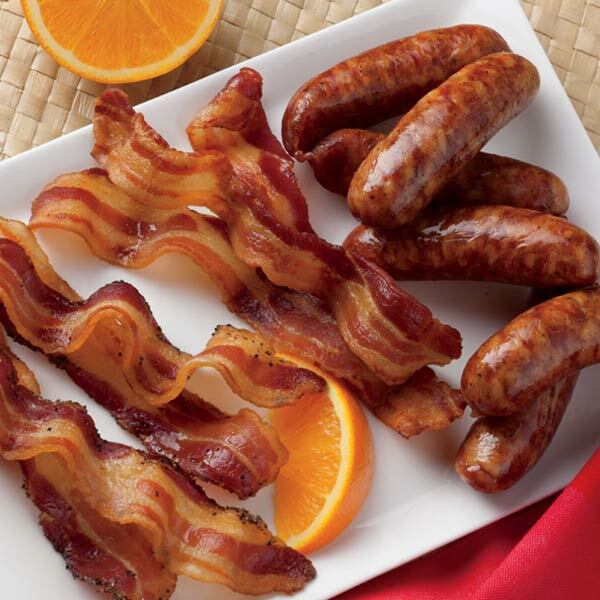 Hickory-smoked, sliced Bacon made from lean pork, sliced medium-thick for optimum flavor.